The Kirley Planter Stand adds a chic twist to any home. 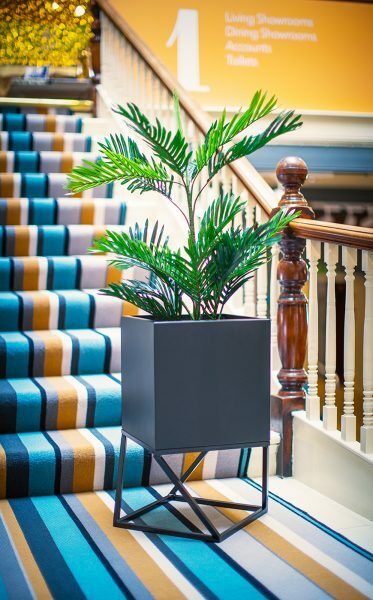 The Kirley high stand is made of an elegant 10mm tubular frame and the GRP pyramid planters fit into this perfectly. The Kirley high measures 800mm high. 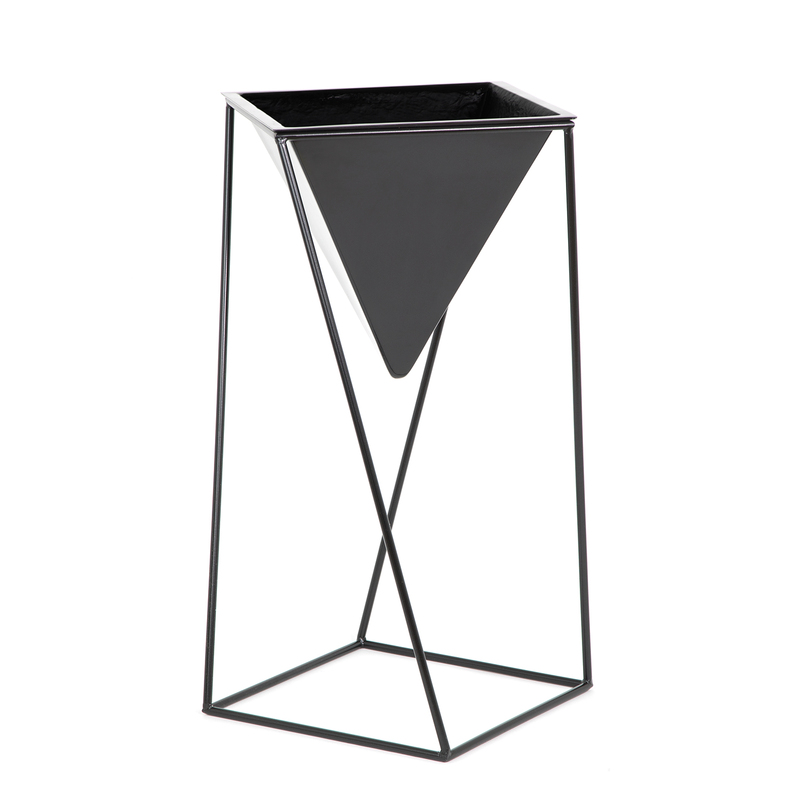 The Frame and planter are available in a variety of colours. 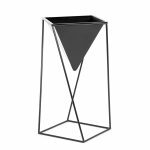 The Kirley Planter Stand adds a chic twist to any home. 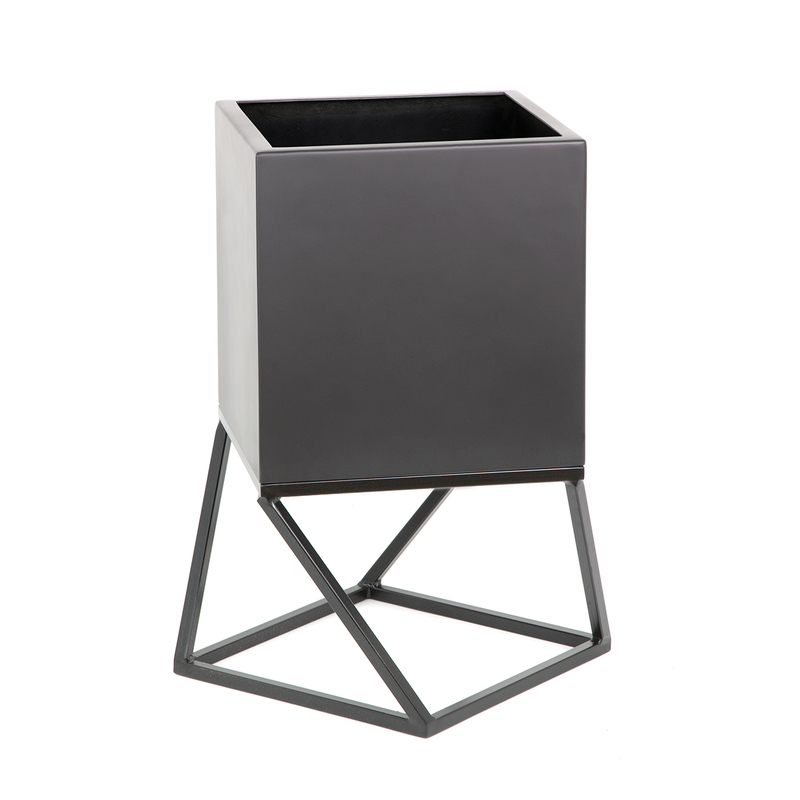 The Kirley low stand is made of an elegant 15mm box frame and the 350 mm GRP cube planters fit onto this perfectly. 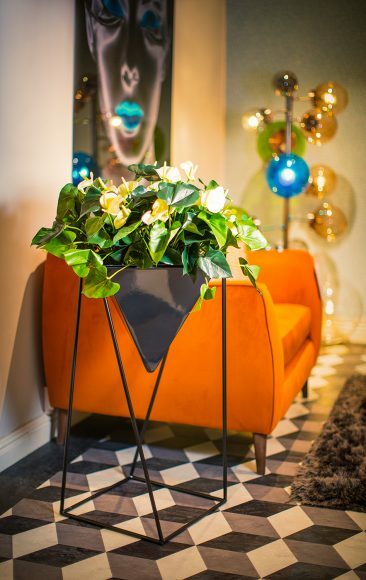 The Kirley low frame measures 270mm high. They are available in any RAL colour matt, satin or gloss finishes for that something a bit different.